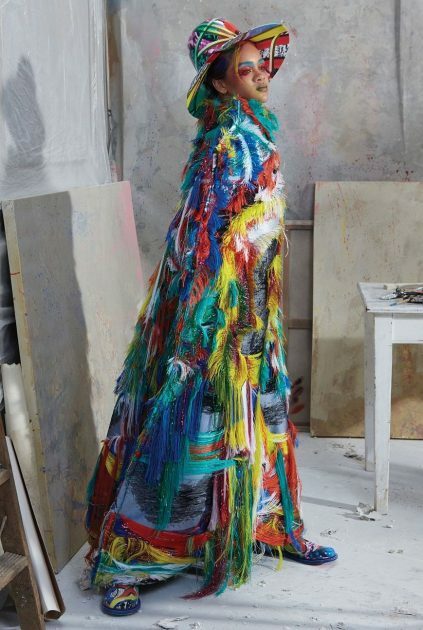 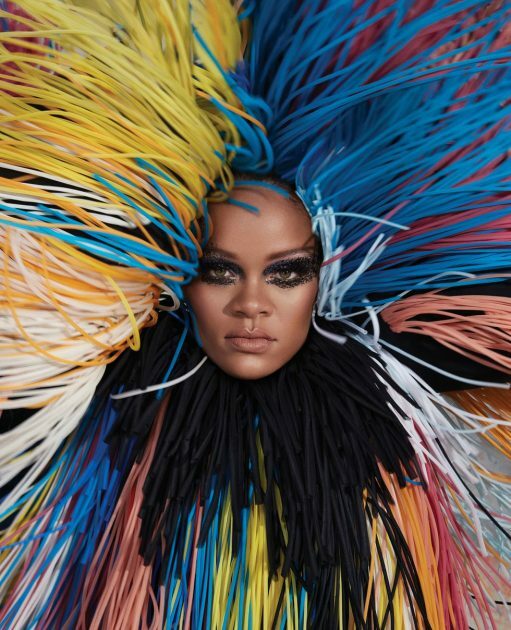 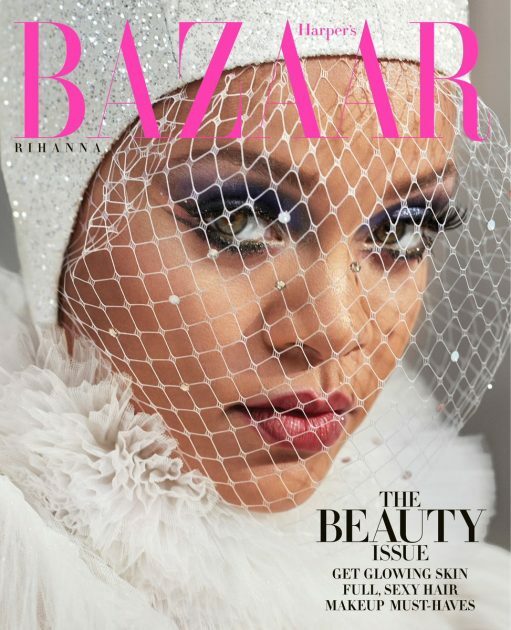 Check out superstar Rihanna as she covers the new issue of Harpers BAZAAR magazine. 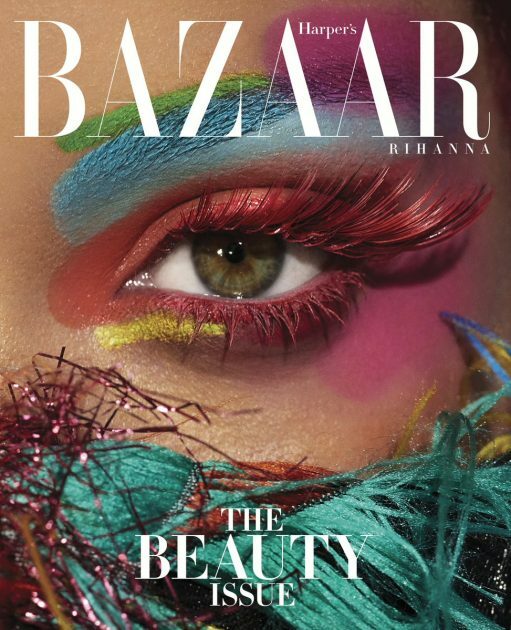 Get into her cover story for the special Beauty issue which is set to hit stores later this month. 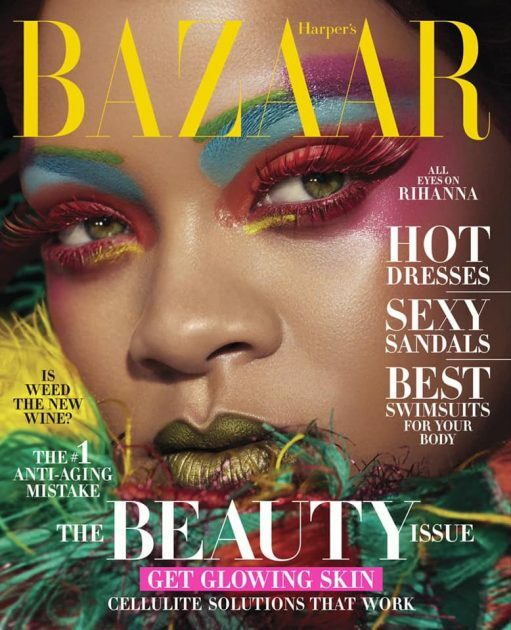 Check out more pics from her stunning cover spread shot by Dennis Leupold below.